This Shiraz is deep in colour with a bright red hue. 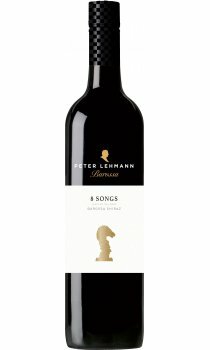 The nose displays notes of dark chocolate and charry oak combined with lifted red cherry and plum aromas. Finishing with soft, velvety tannins and soft red fruits on the palate.